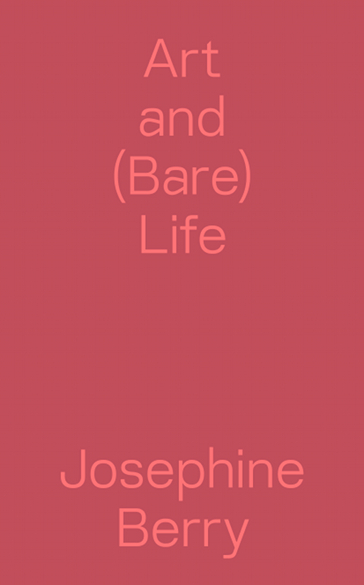 From today’s “creative cities” to the birth of modern democracy and art in the French Revolution, Art and (Bare) Life explores how the Enlightenment’s discovery of life itself is mirrored in politics and art. The galvanizing revelation that we are, in Michel Foucault’s words, “a living species in a living world,” free to alter our environment to produce specific effects, is compared here to the discovery that art is an autonomous system that can be piloted toward its own self-determined ends—art for art’s sake. But when both art and the capitalist state seek to change life rather than reflect it, they find themselves set on a collision course.